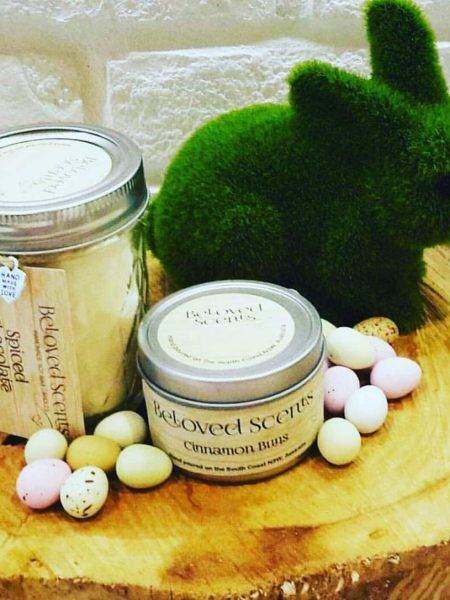 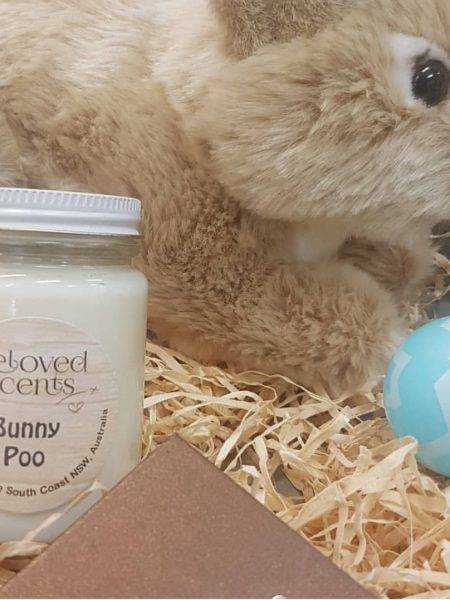 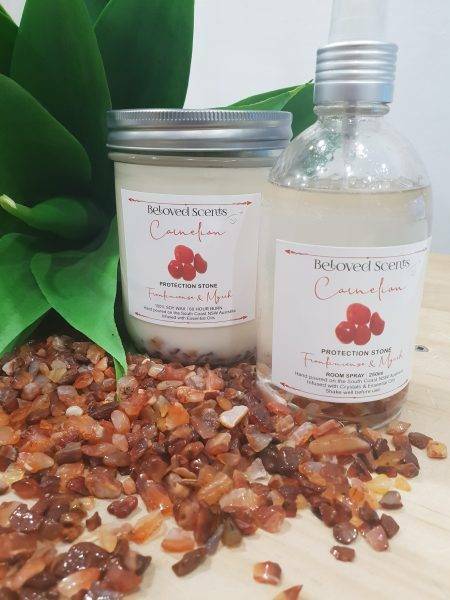 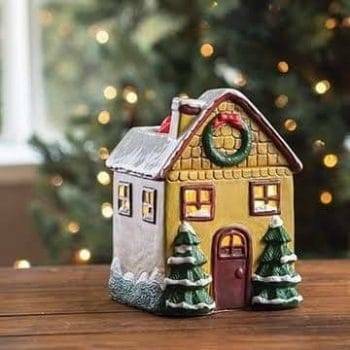 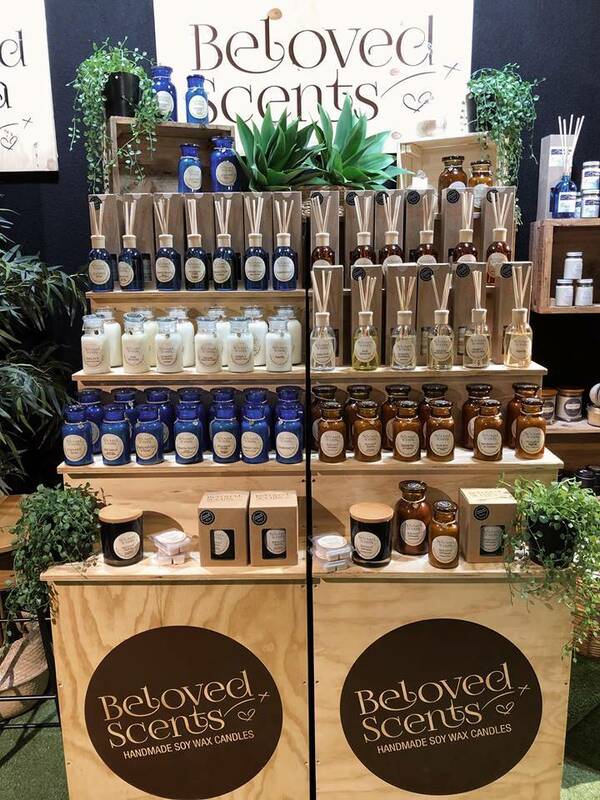 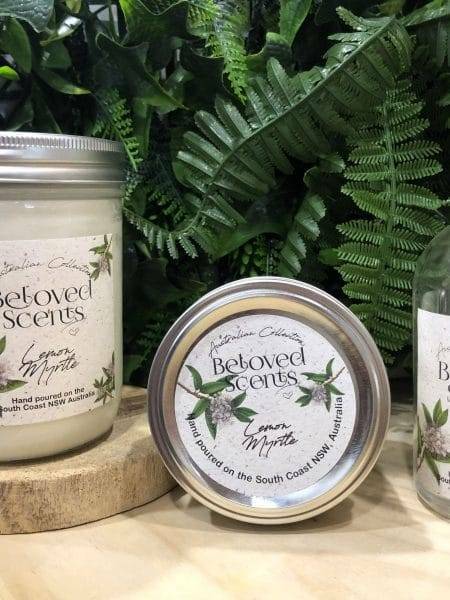 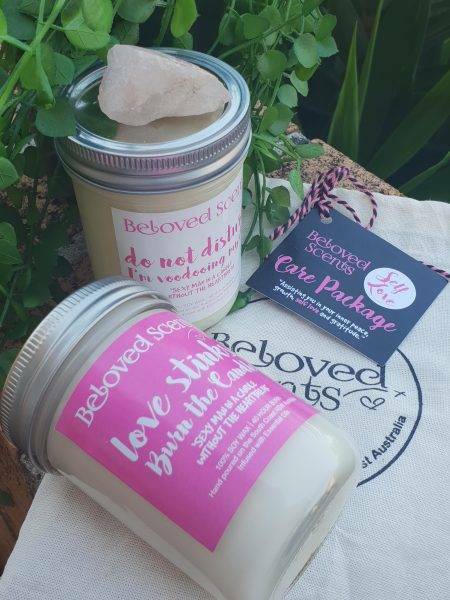 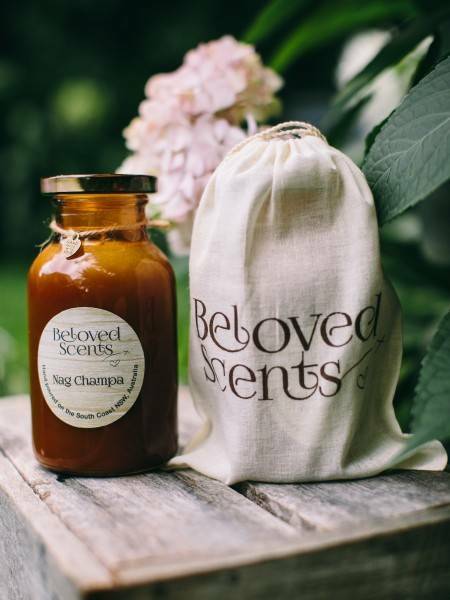 Beloved Scents fragrance range is inspired from growing up on a rural bush land property below the giant Cambewarra Mountain and spending summers with the sand between our toes in our summer beach house in the beautiful and almost untouched coastal fishing village of Currarong. 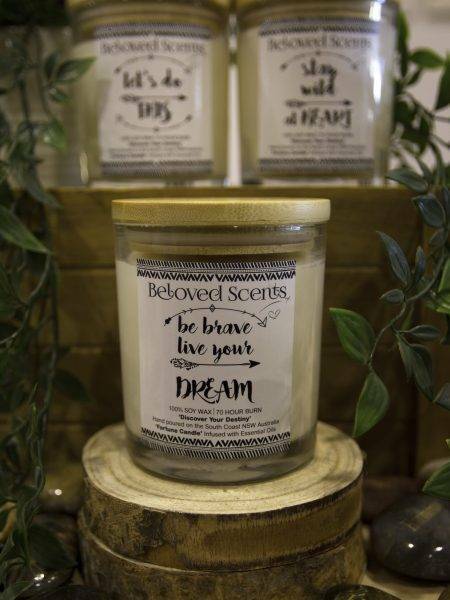 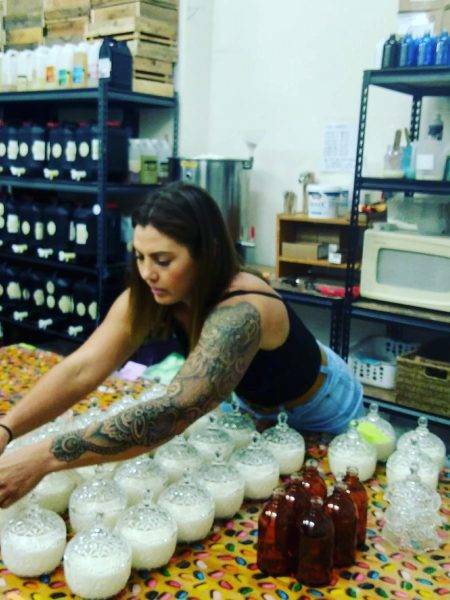 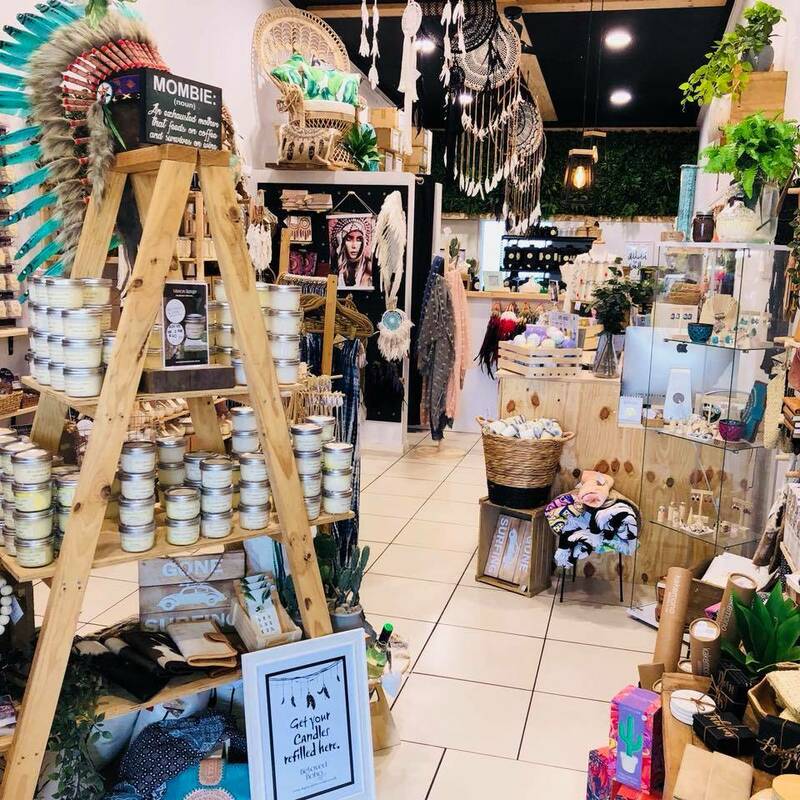 All our candle range is hand poured using the best quality 100% soy wax and our diffuser range also hand poured using a premium glycol based diffuser base. 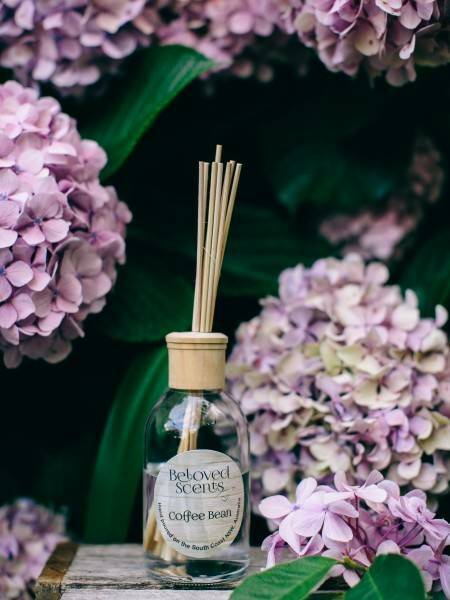 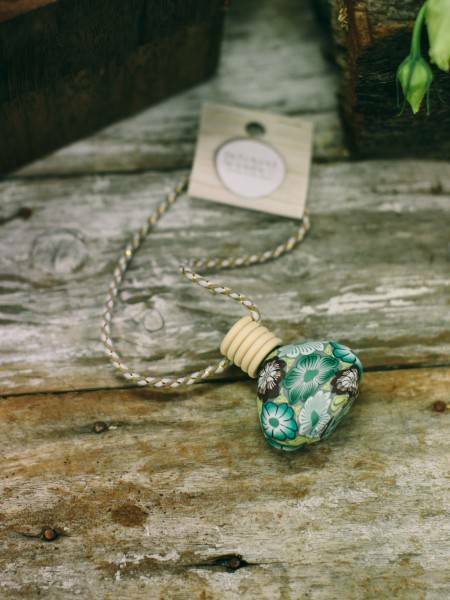 We do not add any alcohol to our reed diffuser base; there is an added UV stabilizer to help reduce discoloration.